Very true, Mark. 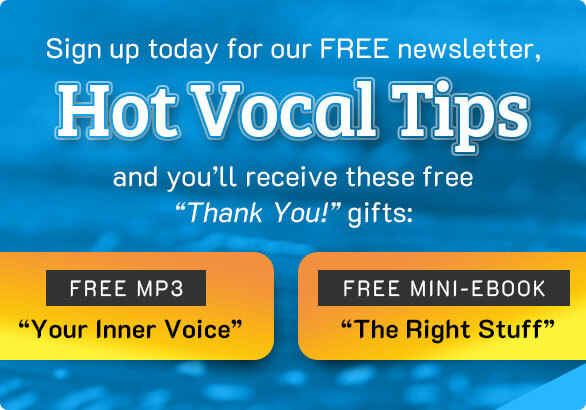 There are many approaches to singing. Easy to feel overwhelmed when looking for the right path for one's self.